As consumers, you should be able to understand the importance of credit score and know the ways on how to increase it. Credit score is also known as FICO score or Beacon score is a single representation of your comprehensive credit card history. This reflects your credit worthiness and loan risk as well. Credit scores are used by lenders like banks and other financial institutions as their basis whether to grant you a loan or not. This credit score may not be initially significant to you but in fact can influence your reputation and credit worthiness on the point of view of companies that you may want to do business with. These institutions usually judge you using your credit score and so it is a good thing that you maintain your credit score and find ways on how to improve it. There are advantages why you need to maintain a good credit score. When lenders find out about your good credit standing, they would be willing to lend you money at better interest rates because they are assured that you can pay your obligation on time. Higher credit scores give financial institutions confidence in lending their money. 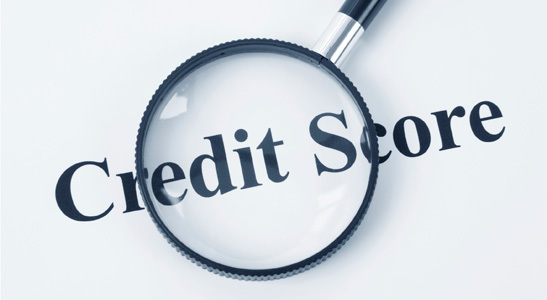 And so in order to get increase you credit standing, you need to be aware of the ways on how to increase credit score. 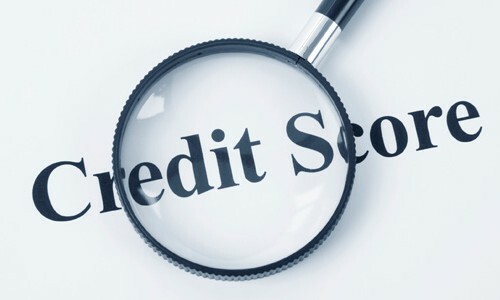 You also need to get a copy of your credit report from major credit bureaus to keep track of your credit standing and carefully scrutinize it for possible errors to correct them promptly. The first practical thing that you should do is paying your bills on time. 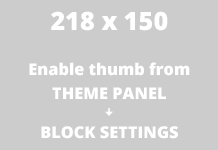 This step is very simple yet many people fail to do this consistently. Since credit score is based on your credit history, any delinquent and delayed payments will adversely affect your credit standing. It may seem harmless to you whenever you do payment delays but this would affect your credit worthiness. So if you want to redeem yourself from delinquent payments in the past, you can start paying your bills on time starting now so that in the next few months you can increase your credit score. In case that you have past due balances, you need to pay them off in order to increase your credit score. Since 35% of your credit score is based on your credit history, you need to ensure that your previous transactions are of good standing which in return affect your credit standing favorably. You can talk to your credit card company about paying off your past due accounts and ask for account re-aging so that your credit report will show the you have paid your obligations on time. Establish credit history by getting small loans. With smaller loans, you can pay debts on time and increasing your credit score as well which can further qualify you to get bigger loans in the future. Remember that building your credit score should be done responsibly and not to take several small loans that accumulate and which can make you delinquent. If you continue to use your credit card for new purchases, you will increase your credit utilization. Higher credit card balances will affect your credit score. So if possible, use cash in making purchases instead of buying through your credit card. Remember that lowering your credit card balances can improve and increase your credit score. It may happen that your credit card report might contain some mistakes. In such a case, it is better to approach the credit card company and ask them to rectify the error. If you are going to ignore that, it will bring down your credit score. For e.g. if you have made the payment on time and the report shows it as late payment, you have the right to call the company as the error can hurt your credit score. If you forgot to made payment by due date, politely ask the company to forgive it; given that you have made all the previous payment on time. A general rule of thumb is to not to utilize your card to its limit. Lets say if you have total credit limit of $10K then it is recommended to keep your utilization around 30% i.e. $3K. If you are a shopping freak and do too many purchases in a month, its better to have another credit card and spread your spending across that card. Keeping the utilization down will help to increase the credit score. Try to make your utilization to 30% or lower. If you are utilizing it completely, that your utilization will close to 100%, which obviously affect your overall credit score. There would be instances where you will be tempted to close your older accounts. It is advisable that you do not shut down these accounts as this would shorten your credit history and in effect drop your credit score. Credit utilization ratio, which is measured by dividing the total debt by the total available credit limit, will be significantly affected as well. And if you are serious in knowing more ways on how to increase your credit score, you can always get professional help like the consumer credit counseling which is available to assist you.